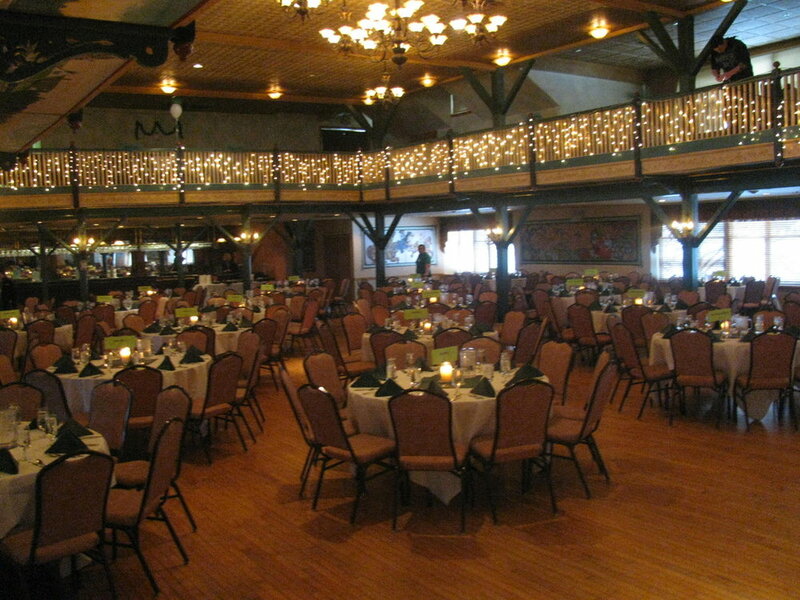 Our major fundraiser is the St. Patrick’s Day Dinner Dance. 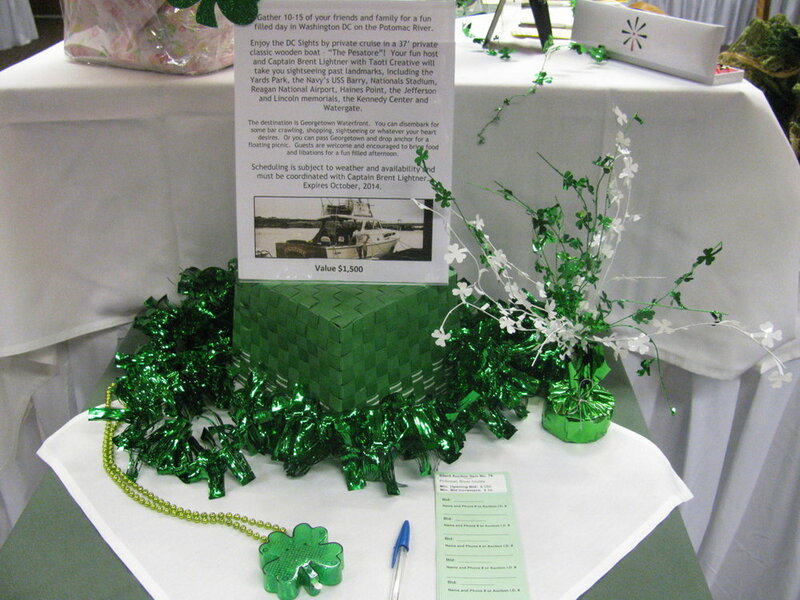 This annual event is generously supported by local businesses, members of the community, and club members. 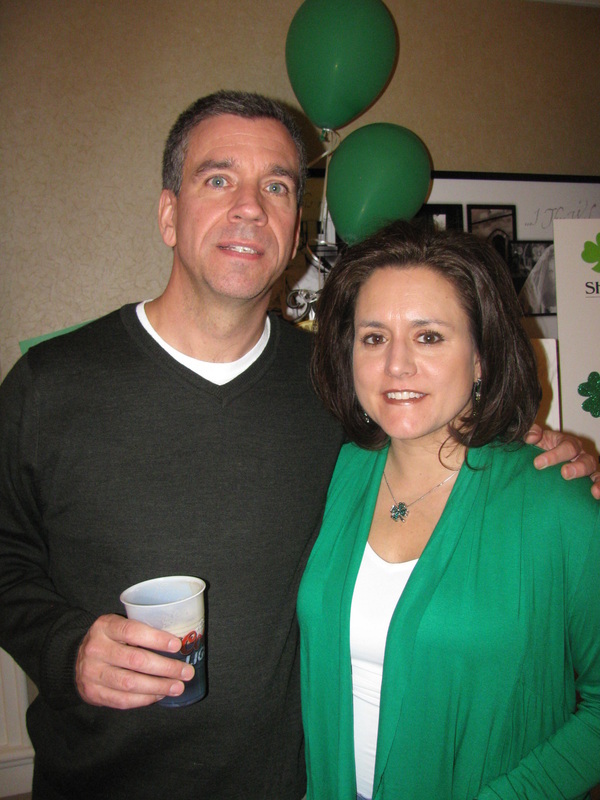 Our major fundraiser is the St. Patrick’s Day Dinner Dance. This annual event is generously supported by local businesses, members of the community, and club members. Proceeds from this event go directly towards our Grant and Scholarship program. Click for more specific details about this year's event. 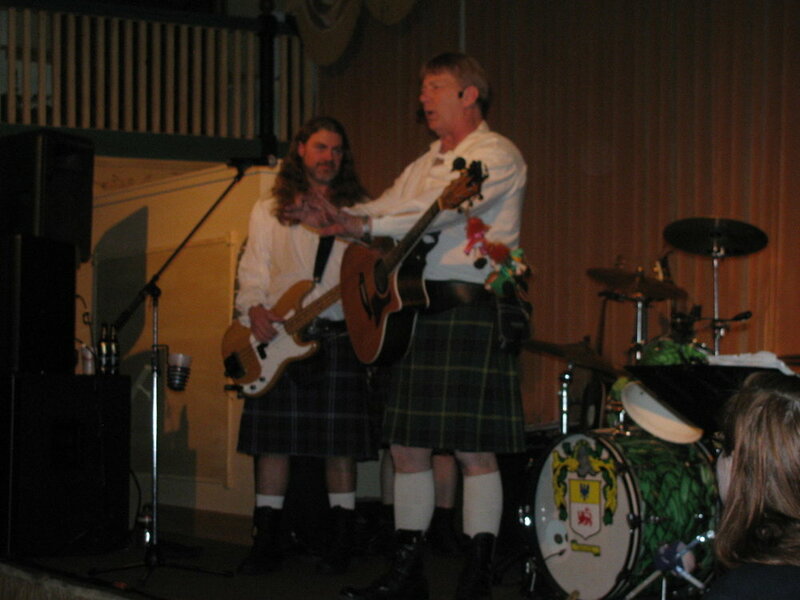 Live entertainment has been a big hit with our fundraiser each year. The bands get the crowd moving and shaking on the dance floor and provide good laughs throughout the night. 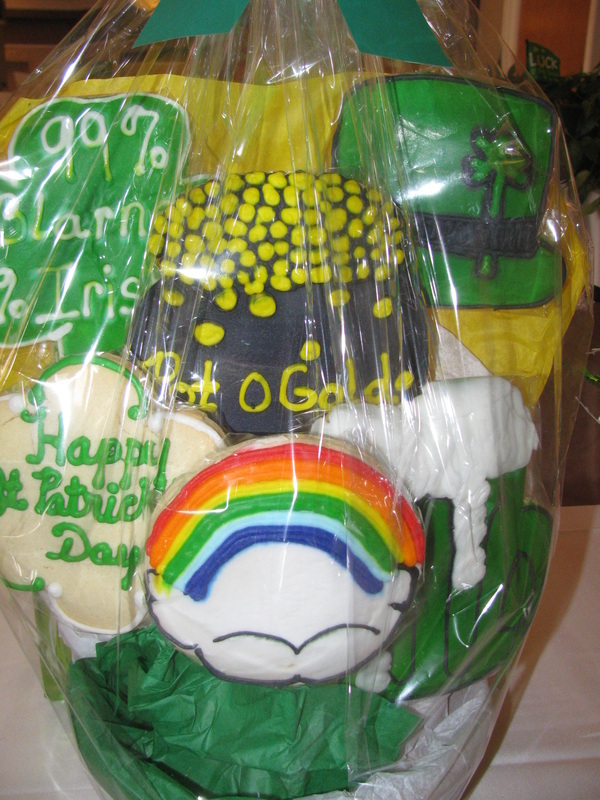 Each year, our fundraiser supplies a variety of fun prizes through silent auctions, basket raffles, 50/50 drawing, balloon games, and 'Pot of Gold' drawings. 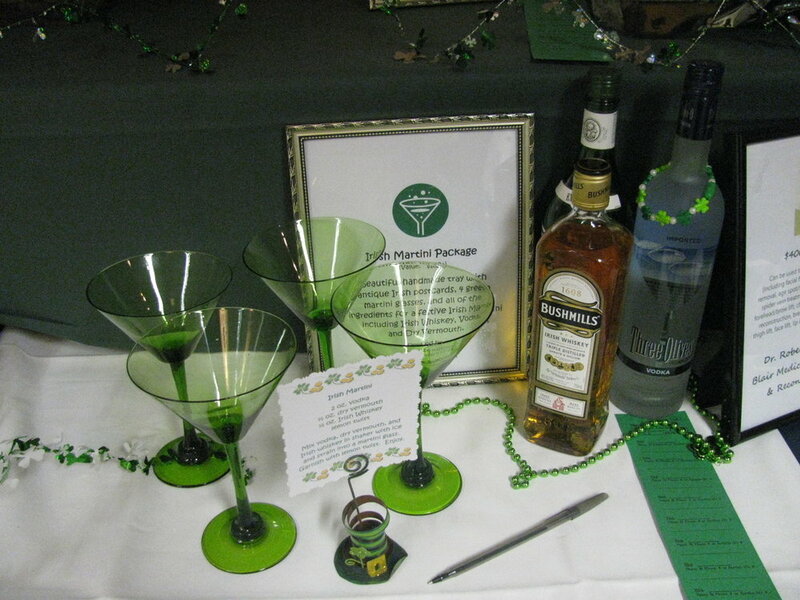 Examples of previous prizes/baskets include: lottery tickets, gift cards, jewelry, autographed items, original pieces of artwork, and international trips. Dr. Richard Centar and Dr. Ryan Imler O.D. 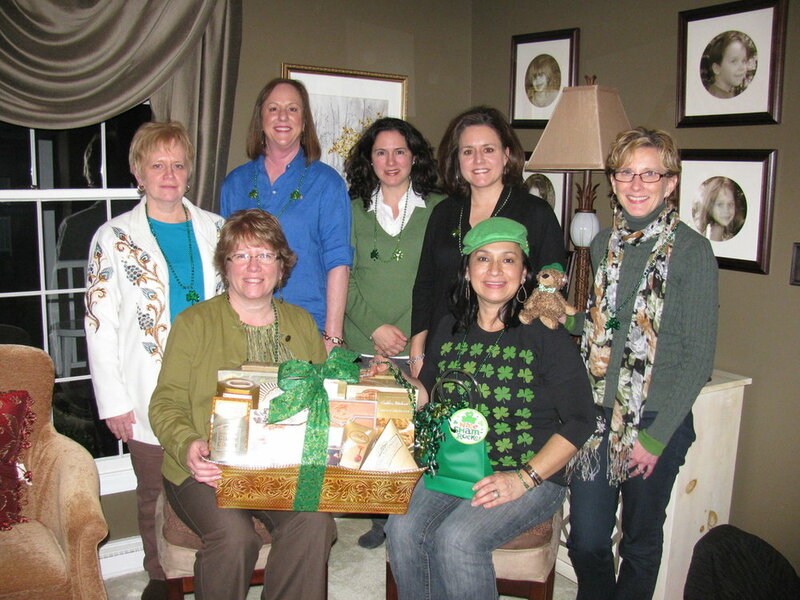 Rabenstein Heating, Aic Conditioning & Plumbing Inc.
Ladies of the St Patrick's Day Dinner and Dance Committee show off their fun side by doing their own Mannequin Challenge to promote the event. 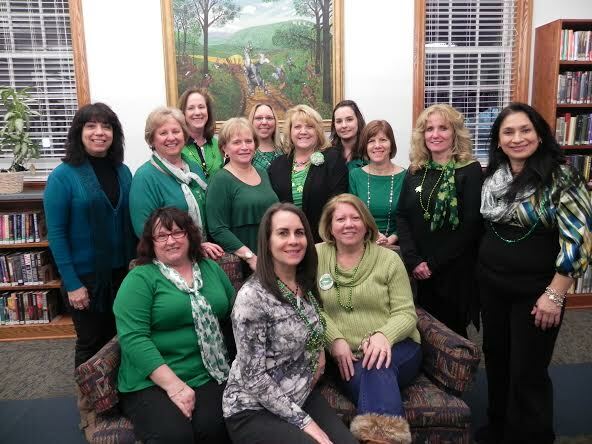 A special thanks to the Casino and all the members of the GFWC Hollidaysburg Area Women's Club and their "in-kind" donations, as well as their valuable time, in making the 2016 St. Patrick's Day Dinner Dance a resounding success! Enjoy these photos from 2016 and memories from past years.